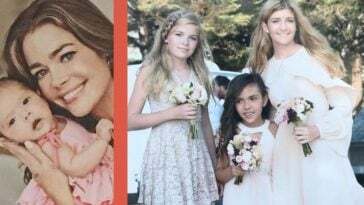 Denise Richards recently just shared a photo on her Instagram account of her 3 daughters on her own wedding day. It’s too aww-worthy knowing that Richards is clearly craving some quality time with her 3 best friends, Sam, 14, Lola, 13, and Eloise, 7. The photo was taken on Richards’ wedding day, as previously mentioned, which took place on September 8th in Malibu. 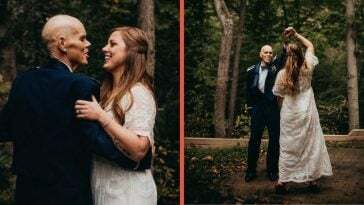 She married Aaron Phypers and, from the look of the photos posted, everyone had a fantastic time! 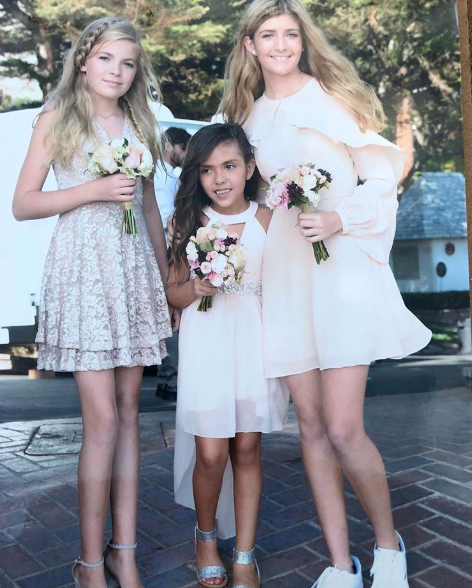 The photo features her 3 girls all wearing beautiful beige-colored dresses and holding bouquets of flowers. 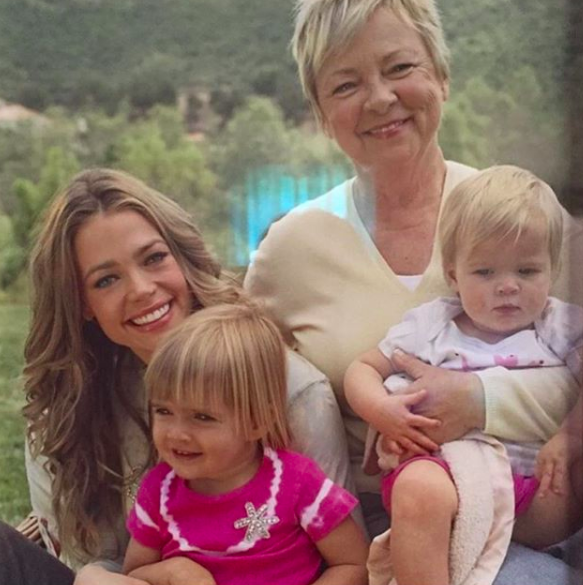 The Instagram post went up only a few days ago with the sweet caption, “Missing my beautiful girls … I’m sure every parent can relate to juggling the family & working. Miss them so much. 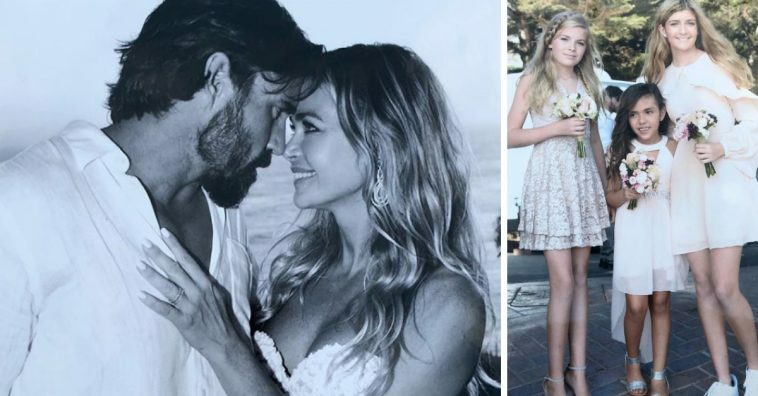 This was taken at our wedding @aaronwilliamcameron #Lola #Eloise #Sami.” Instagram commenters and fans, many of them fellow moms, couldn’t help but show their support love for the family. 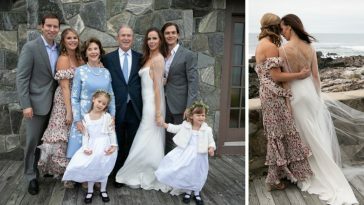 Richards and Phypers got married last month during a small, intimate ceremony, only days after news broke about their engagement. The wedding day was filmed for an episode of The Real Housewives of Beverly Hills. 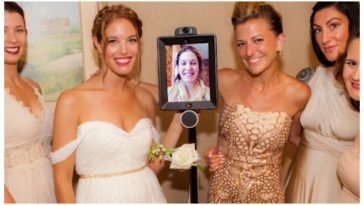 Her attire for the ceremony was a high-low white wedding dress designed by Mark Zunino, featuring a lace strapless romper with a tulle skirt. 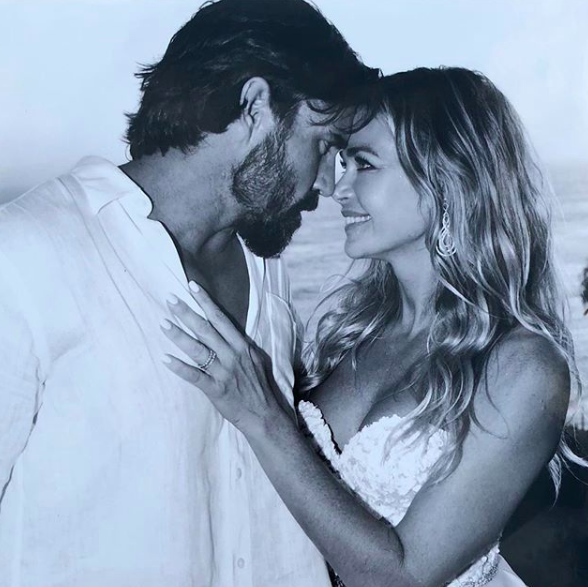 According to an interview with ET, Richards said that she knew they were going to get married “for quite some time” and didn’t need much time to prepare for the ceremony. They pulled the wedding together in less than 48 hours and, from what we can see, it was an absolute success! 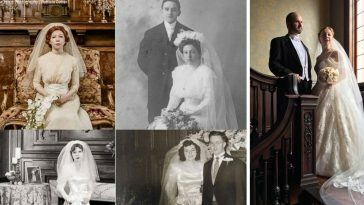 Since the wedding, it appears that things have been mostly smooth-sailing for the newlyweds. 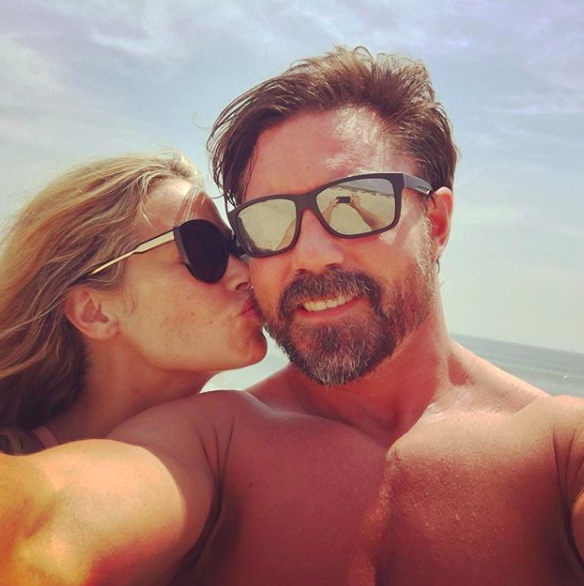 Richards has been posting up about her new hubby for the past couple weeks and his Instagram account, in comparison, is jam-packed with photos of them, too. Despite having to juggle working and family time, it’s apparent that both of them are incredibly family-oriented and happy. We couldn’t be happier for them! 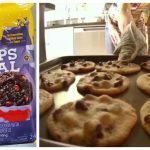 Be sure to SHARE this article if you love the Richards/Phypers family! Check out some of the wedding photos in the video below.